As Chief Operating Officer, and one of the firm’s principals, Mr. Pasquarella oversees all of the real estate investment and property activities at Equus. Mr. Pasquarella is a member of the Investment Committee and has served continually since its formation. 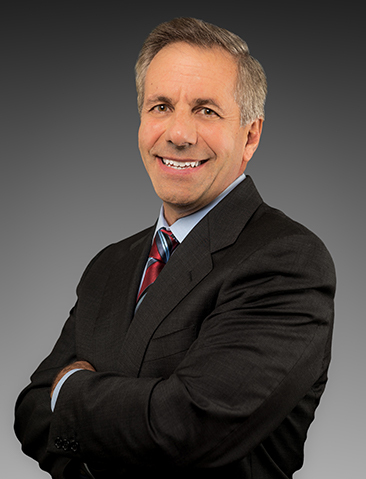 Prior to joining the Firm in 1987, Mr. Pasquarella was a Vice President of the Investment Sales Division of Helmsley-Greenfield, Inc. for five years, during which time he negotiated major real estate investment transactions throughout the eastern United States on behalf of institutional investors. He began his career at Strouse, Greenberg Financial Corporation in the income property mortgage banking business. He is a licensed real estate broker in both Pennsylvania and New Jersey. Mr. Pasquarella holds a M.S. in Real Estate and Investment Analysis from the University of Wisconsin – Madison and a B.S. in Finance from the Pennsylvania State University. He is a member of the Counselors of Real Estate and served as the 2010 Chair of its Board of Directors and the 2011-2014 Chair of its International Committee. Mr. Pasquarella is a Fellow of the Royal Institution of Chartered Surveyors (RICS). Mr. Pasquarella is a former Chair of the Board of Directors of Mount Saint Joseph Academy. He most recently served as the 2015-2018 Chair for the National Board of Directors of the National Kidney Foundation.